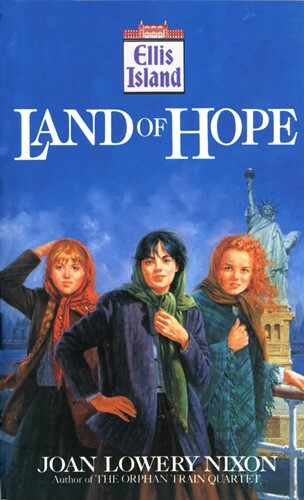 The family of Rebekah Levinsky emigrates from Russia and settles in New York City, hoping their dreams will come true. But instead of finding streets paved with gold, they find they must work seven days a week in a sweatshop simply to survive. Will Rebekah conquer the odds and find happiness?